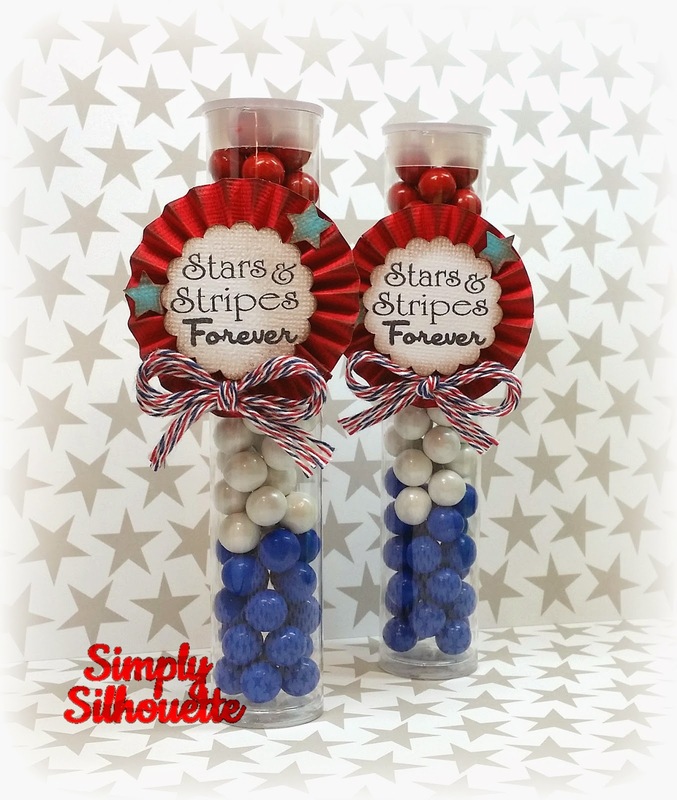 Simply Silhouette: Scrappy Mom'sTerrific Tuesday Challenge"Stars & Stripes Forever!" 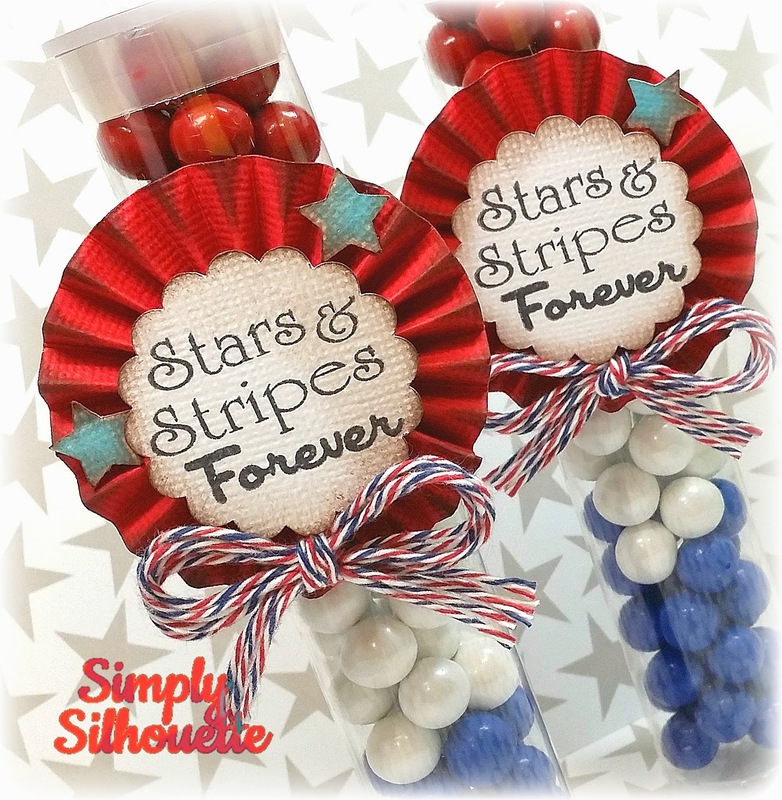 Trendy Twine "Stars and Stripes"
Your projects are just so cute. I found you through Miss Kate Cuttables. I love her files. Question: Where do you buy your sixlets? I love how you put the red, white and blue. I would love to make some, too. I can't find the candy tubes.. I've seen them online, but can't find where I saw them. Thanks! I did hear you can go to Party City. I have one nearby, but I also love that site, Tawna, on line. Nice to know I have the option! Off to Party City. Thanks so much for the cute idea! 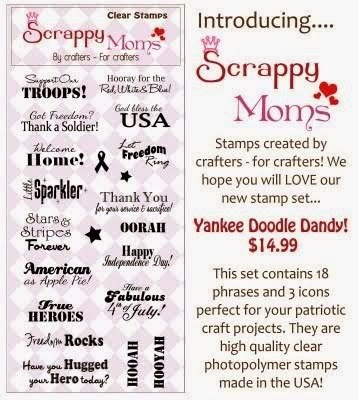 Can't wait to make some. Those are SUPER CUTE!!! :) I love how you doubled (4 strands?) up the twine! Fabulous project! Love the yummy treats and so festive!